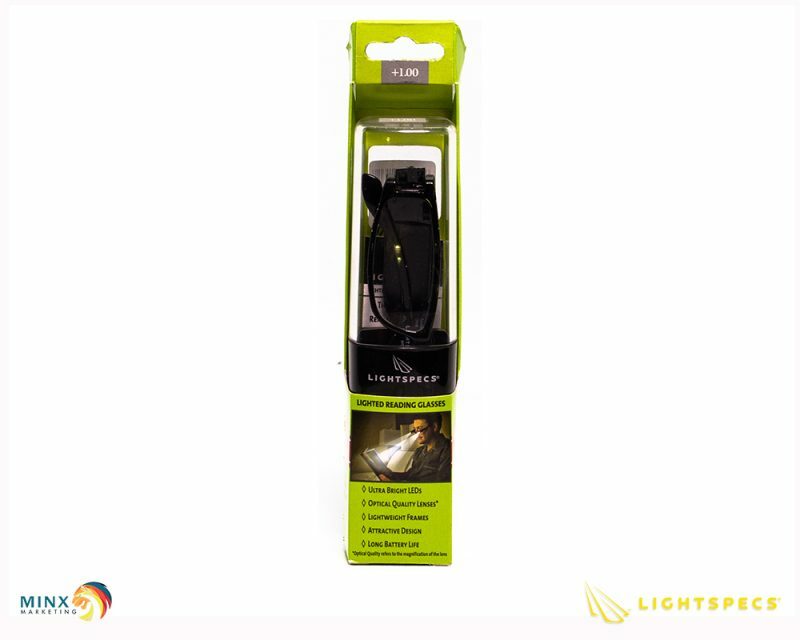 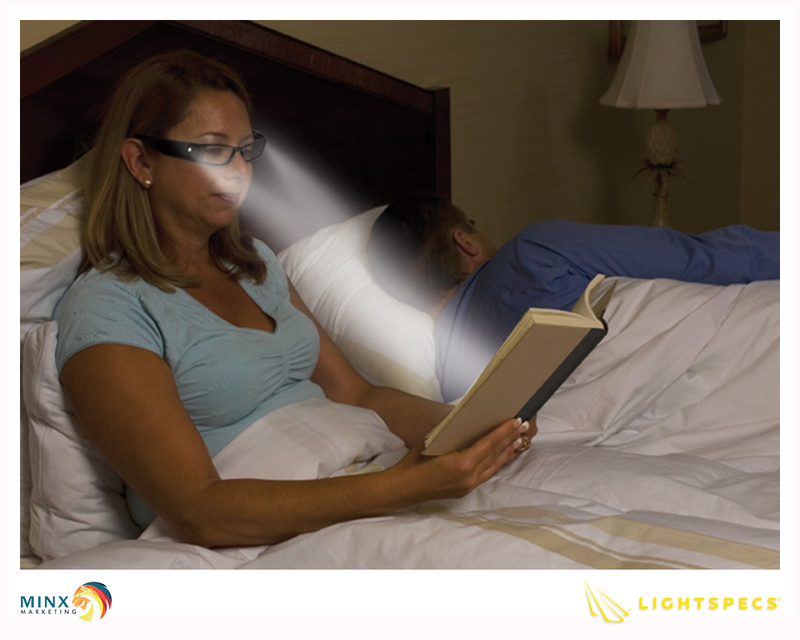 you with convenient,hands free light. 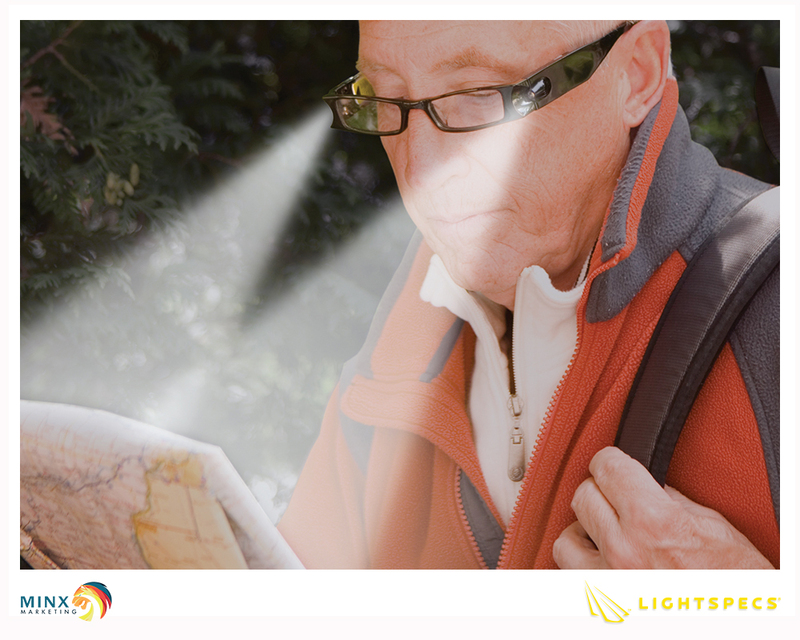 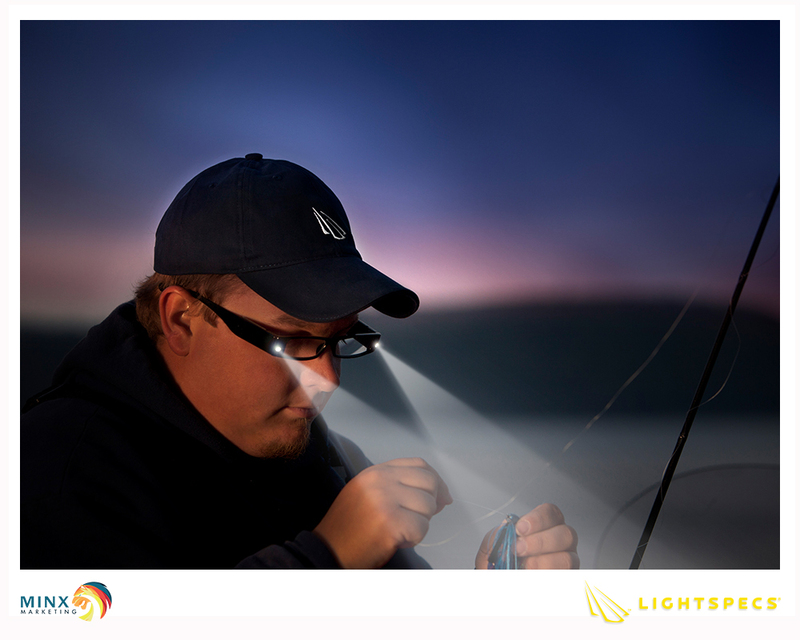 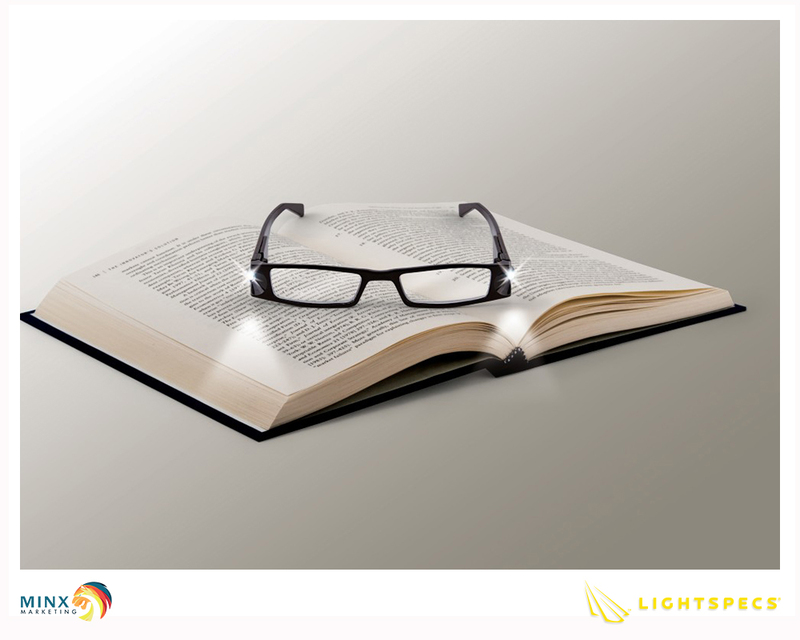 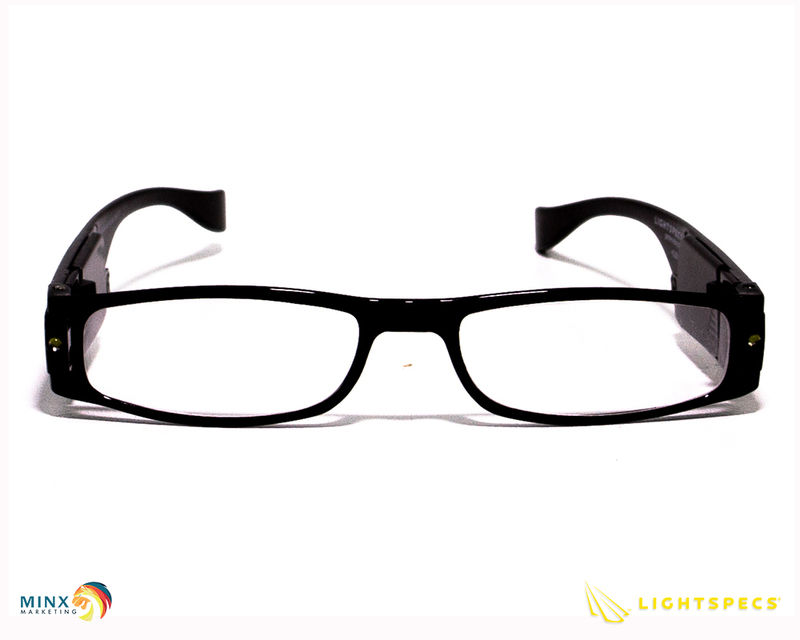 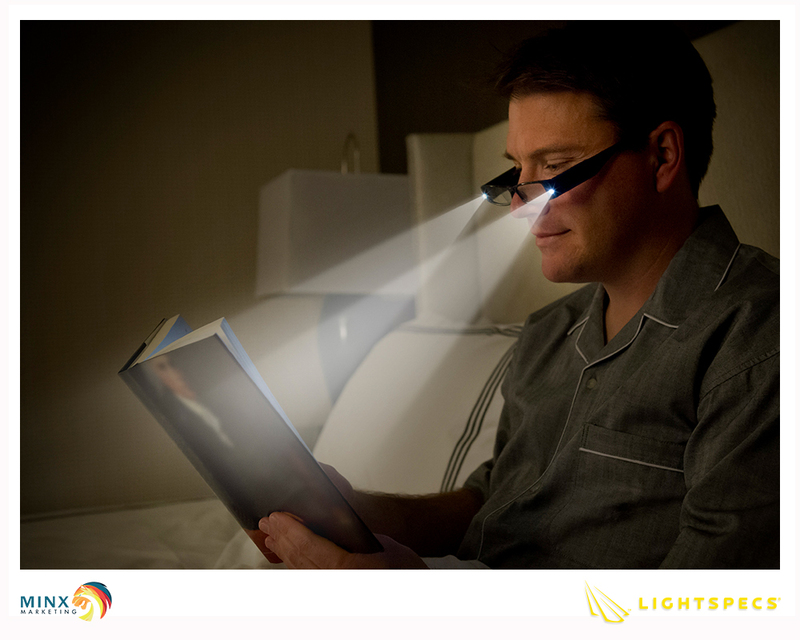 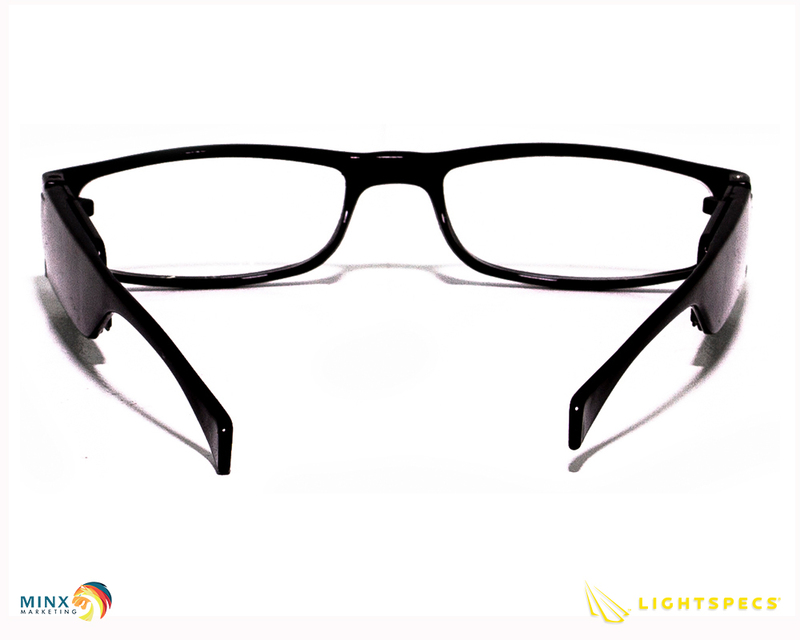 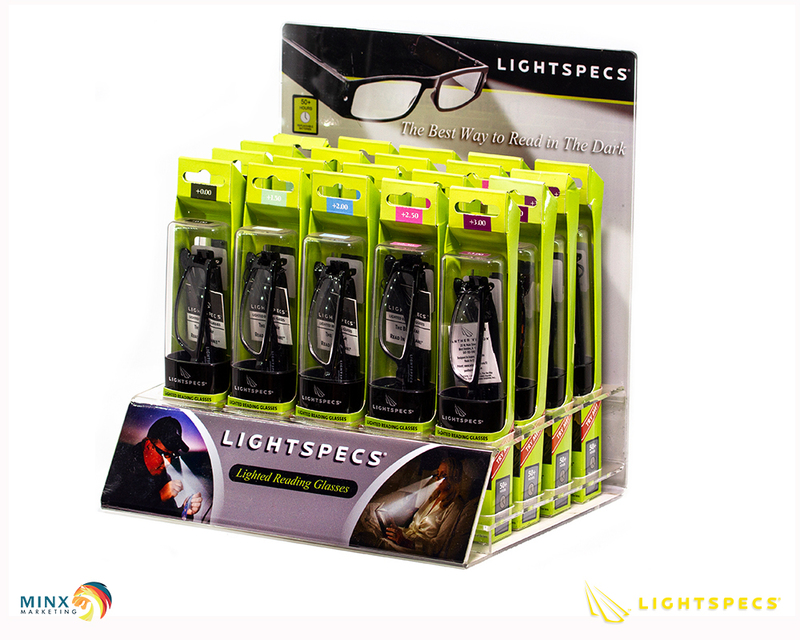 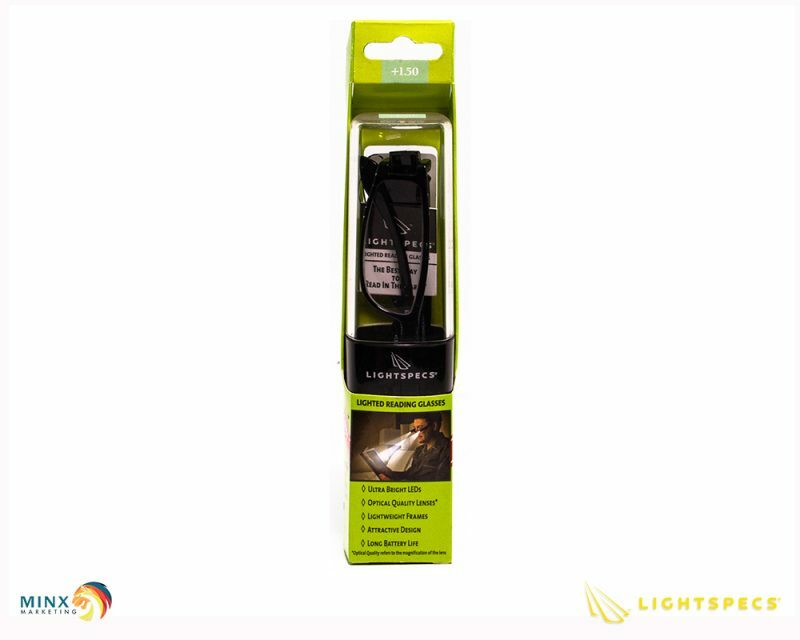 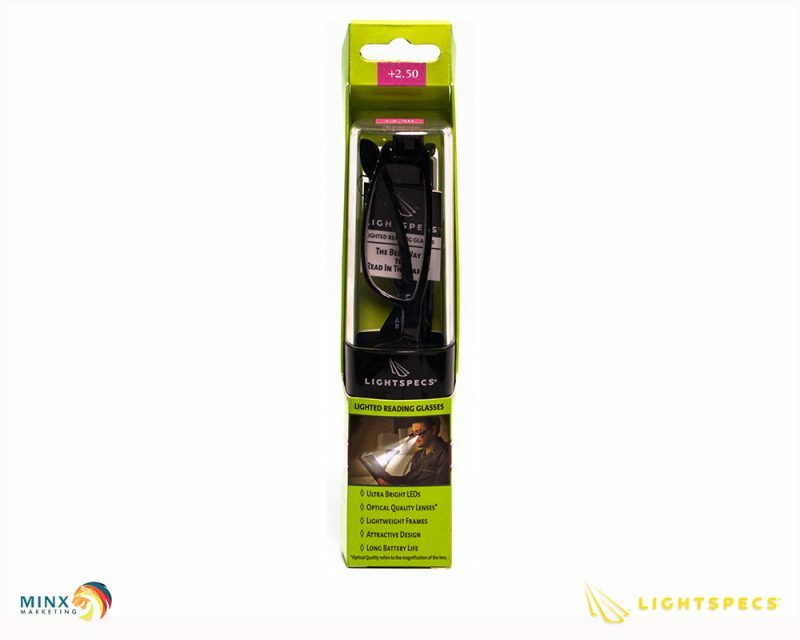 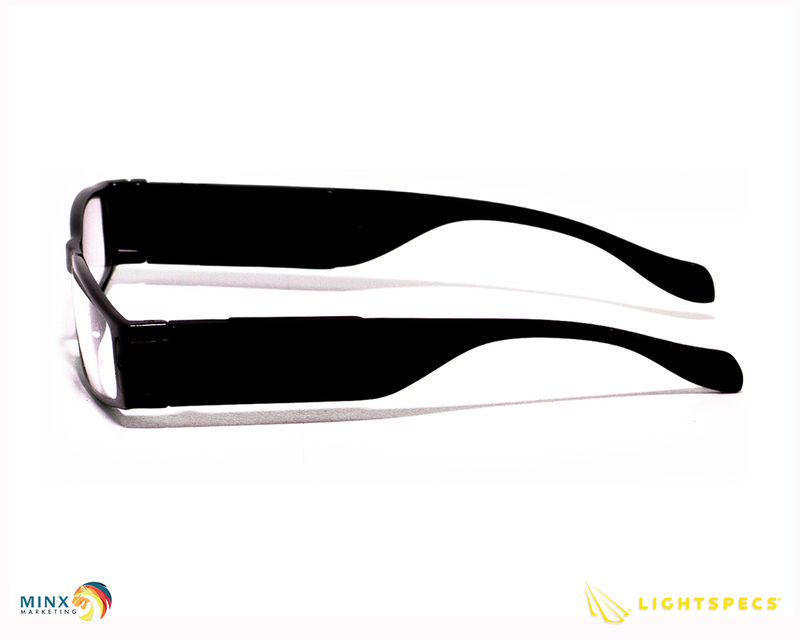 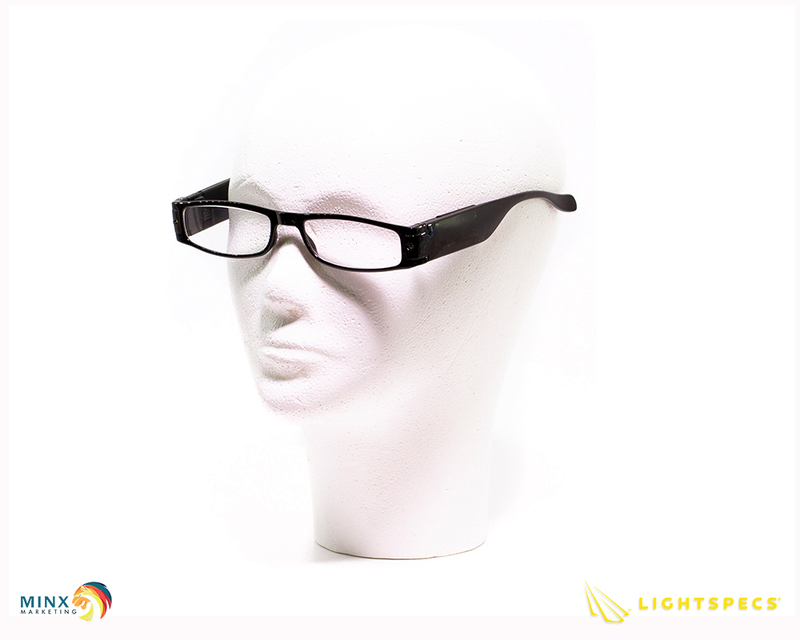 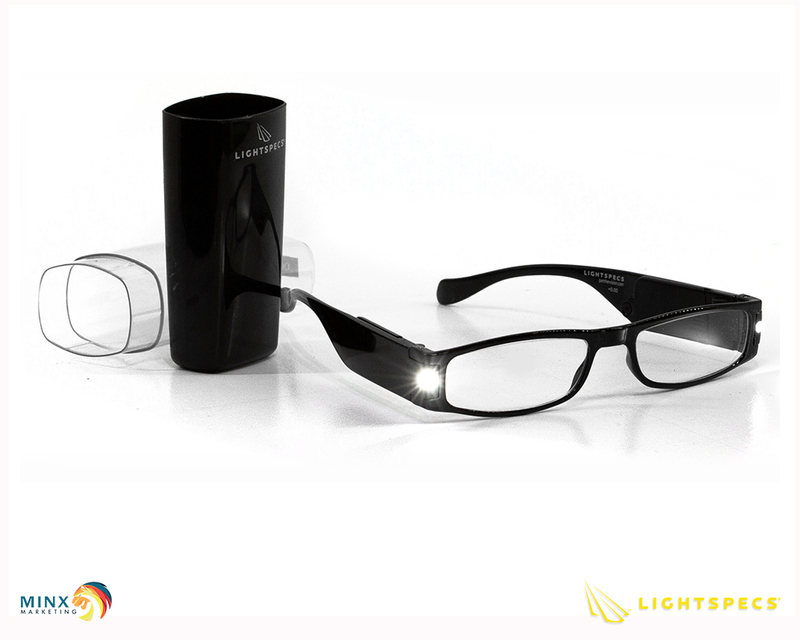 Lightspecs LED reading glasses is a great companion and provides light where you are reading. 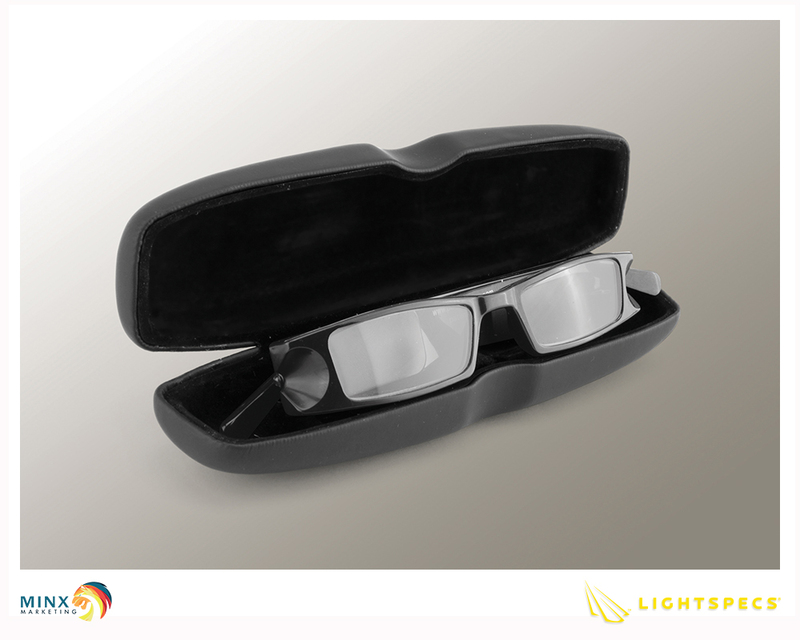 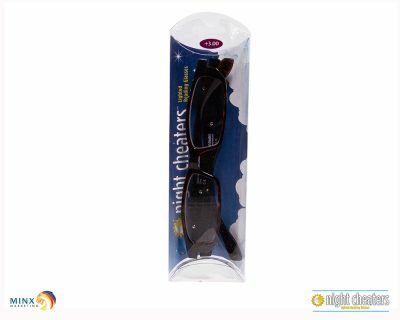 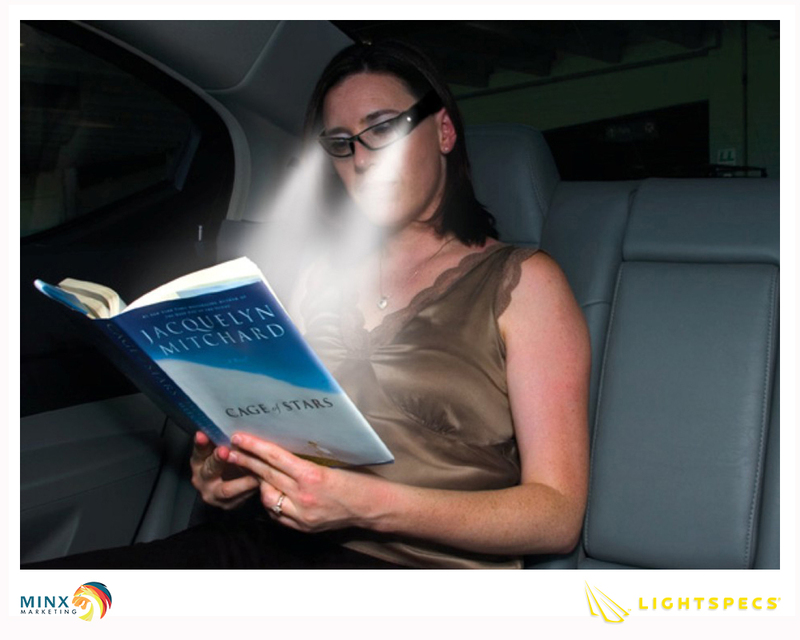 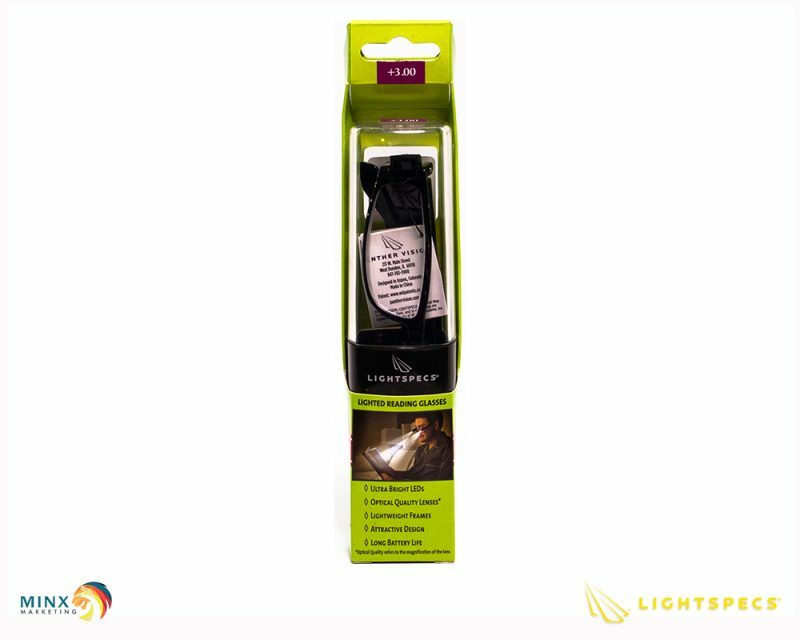 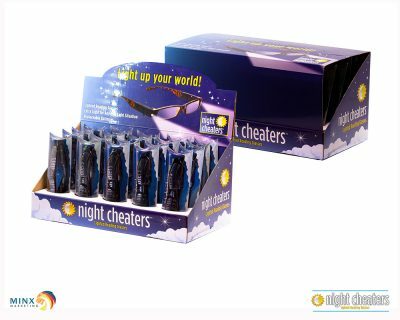 Lighted reading glasses is a must especially if you require reading glasses as it lowers the strain on your eyes when you are trying to read in a darker environment.